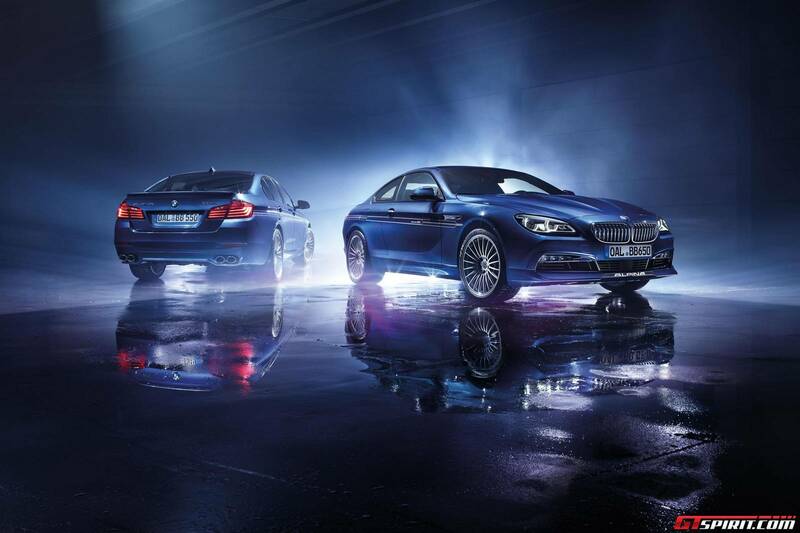 Alpina has revealed that it could create a hybrid model in the near future when BMW creates a vehicle with which the marque can base its hybrid car around. While speaking with Autocar, the firm’s chief executive Andy Bovensipen revealed that as it stands, hybrid technology isn’t up to scratch citing the limited range existing battery packs are able to provide. “The thing we have to remember is that our customers like to drive quickly and they also buy our cars to be used daily. And hybrid technology hasn’t been good enough for that up to now. The danger is that the car is terrific for 200 miles, but then the small battery runs out and for the rest of the journey you have a disappointing drive. 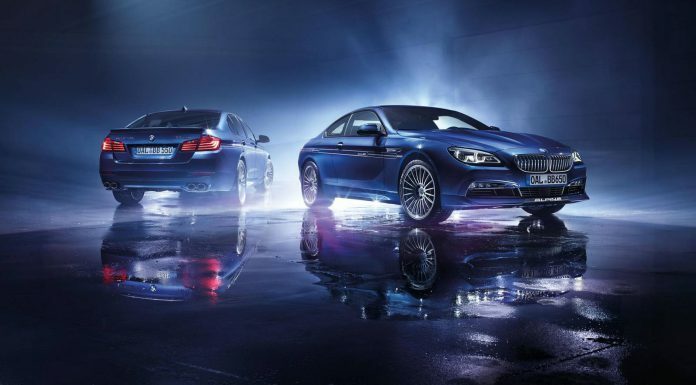 “If we have a good technical base of a car from BMW and we also see the sales figures taking off, then we could have a car ready within two years,” Bovensipen said. As it stands, Alpina offers a range of petrol and diesel powered engines. Bovensipen did reveal that the company is also looking into LPG technologies for its future cars.